Most people think that good “vision” means 20/20 acuity. But, vision is much more complex. Your brain completes the processing of the visual world around you and visual processing disorders can be present even when there is no evidence of a vision problems. A major reason for this is that when parents and teachers see issues in school, they may receive just a quick acuity measurement. They may also run to check out learning or behavioral issues first. Difficulty in reading, understanding, focusing, paying attention and even disruptive behavior can all be symptoms of an underlying vision disorder. When we are talking about vision disorders, we need to think about how the visual system works. There are several skills that we need in order to successfully see and process the outside world. These include, eye teaming (being able to use the eyes together as a team), focusing, tracking, recognition and comprehension. When these skills are delayed or insufficient, learning, reading, understanding and motor skills can all be greatly affected. Some of these visual processing issues cannot be treated by corrective glasses or contact lenses alone. Sometimes a regime of vision therapy exercises may be prescribed to teach the brain how to properly process the information that is coming in through the eyes. Vision therapy often involves a combination of glasses, to optimize visual acuity if needed, and visual exercises designed to train eye coordination and comfortable focusing ability. Vision therapy is a process that can take up to several months before improvement or goals are met. In addition, going through vision therapy does not ensure that your child will get better grades, we are simply trying to give them all the proper tools so that they can achieve their fullest potential over time. One example of a visual processing disorder is Convergence Insufficiency (CI), a common eye coordination disorder in which the eyes have problems viewing near tasks due to convergence problems. This is when the eyes have difficulty working together and focusing as a team, resulting in eyestrain, headaches and double vision. Children with CI often report that words appear to be “moving across the page”, making reading and comprehensive impossibly difficult. They may lose their place more frequently during reading which in turn slows their reading and decreases their comprehension. If your child is having difficulty in school, particularly with tasks involving reading, it is worth getting an eye and vision exam. The earlier a visual processing issue is diagnosed and treated, the greater chance your child’s learning skills will develop. 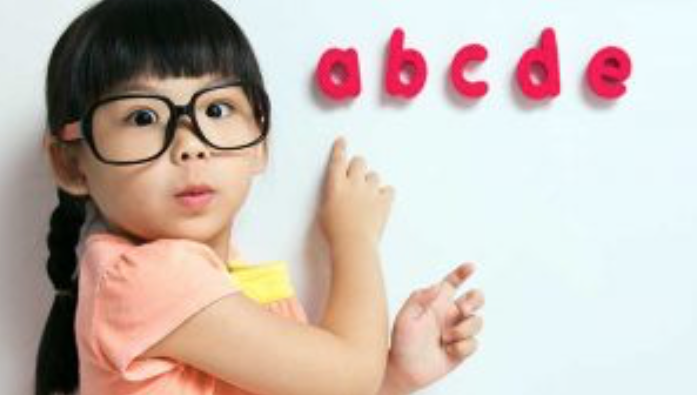 Call us today if you suspect your child is struggling due to a vision disorder.